Agile ports use our Master Terminal terminal operating system (TOS) to compete against the biggest and best in the world’s toughest industry and come out on top. View the Master Terminal resources below to learn more about the world’s leading TOS from Jade Logistics. The Jade Logistics client portal is available to all Master Terminal clients. 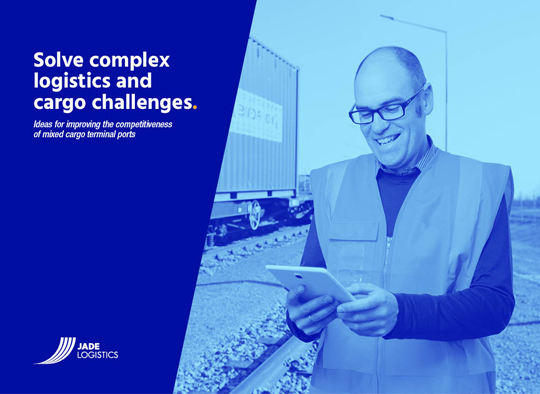 Solve complex logistics and cargo challenges the easy way with Master Terminal from Jade Logistics. We help our clients to work smarter and be more competitive. 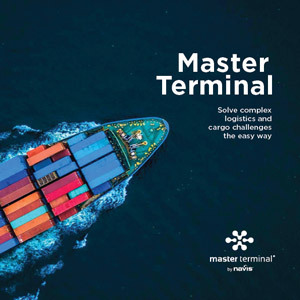 Master Terminal is a comprehensive, easily configurable and fully integrated TOS that provides a secure, real-time view of information and activity across your port. 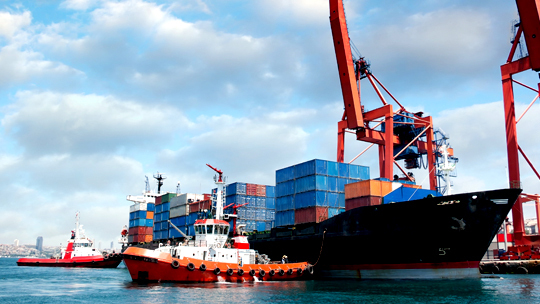 Read these ideas on how you can improve the competitiveness of your mixed cargo port and ensure you seize the opportunities that lie in mixed cargo. Volatile yet potentially very profitable, the logistics industry is full of opportunities to seize, and threats to overcome. Trends such as consolidation, emerging long haul cross–continental trade routes, and rapidly developing economies and Free Trade Agreements are resulting in port operators everywhere looking for ways to improve efficiencies and lower costs. 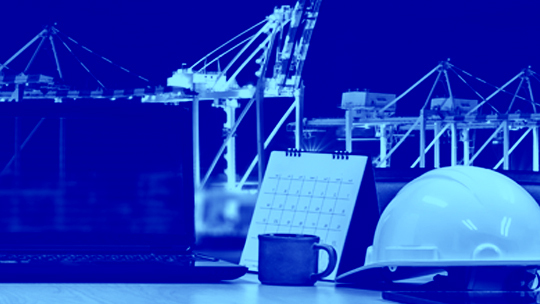 Learn how your port can remain competitive throughout these changes and in which areas of your port you can find efficiencies. 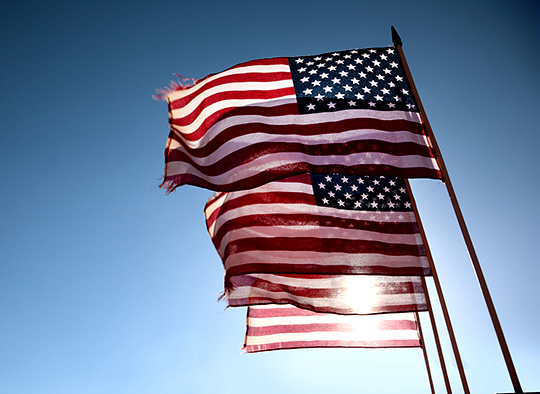 The challenge of growth confronts leaders of ports around the world. You need new ideas to improve operations and extract more value from it. But are huge capital investments in cranes or automation technologies the only real path to increasing your income? What are your points of leverage to achieve cost savings or increase revenue? We know that an investment in TOS software can make a real difference to your growth prospects in many ways. Build your business case for investing in a terminal operating system. Terminals around the world are looking for ways to be more efficient and handle greater volumes, which is why terminal transformation is such a pressing need. A TOS implementation is usually a core part of this transformation. Implementing a TOS is a large undertaking and success requires a holistic plan across people, systems, process, and communication. Discover the 10 key factors for a successful implementation. Your port is a hub of economic activity, linking commercial communities throughout the world and interacting with a broad range of organizations in your supply chain. Historically, focus has been on the physical integration with the transport chain, but the digital integration is becoming critical. How well your TOS communicates and shares data securely with other systems (such as asset management and payroll) is key to improving efficiency and opening up opportunities for innovation and growth. Uncover the business case for integration, and how you can approach it in a way to minimize operational risk. For a port manager, coordinating berth allocation and the associated harbor services sometimes appears to the outsider as akin to playing “Battleships”; simply placing your craft into a requisite spot. However, anyone involved with harbor management knows it is infinitely more complex, and that a smart approach can transform the efficiency of their operations. 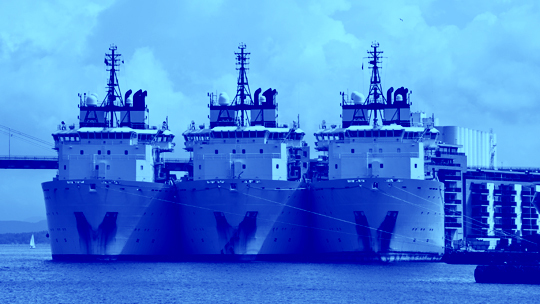 The more information you can source, the more optimized berthing can be. Learn how a terminal operating system can improve the efficiency and effectiveness of your harbor management. 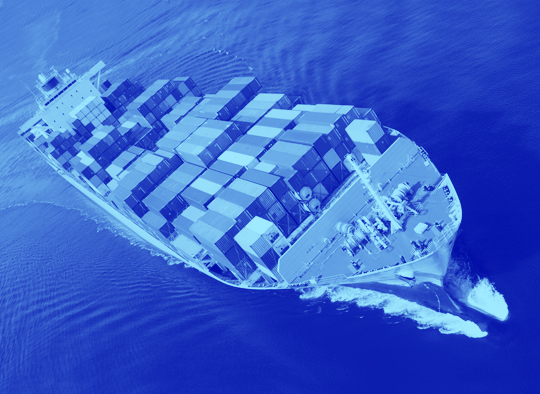 Container shipping is undergoing a sea change. 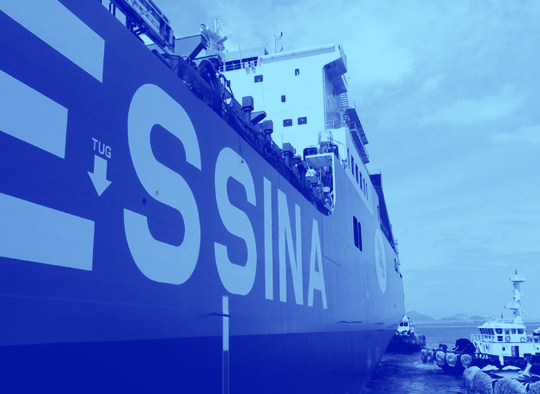 Increased capacity driven by the trend towards larger vessels, and clients demanding better services presents both challenges and opportunities for all port operators. Smaller sized ports often don’t have the same access to capital, yet still have to remain competitive, attractive to customers, and profitable. 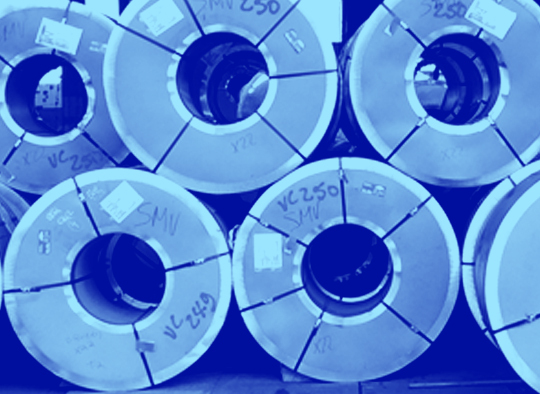 Do you have the processes and systems in place to be able to handle a dramatic increase in cargo quantities? Learn how small and medium sized terminals can achieve efficiencies with the resources you have. 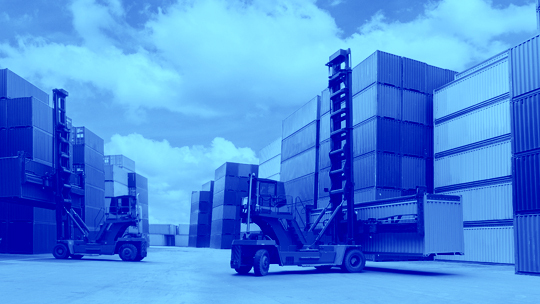 What is the business case for mobile applications in mixed cargo ports? Achieving a seamless transition from an in-house TOS. How exploring the external environment helps terminal operators develop their growth strategies. Key areas of your port that you can put under the microscope in the search for efficiency. The challenges (and hidden opportunities) of managing mixed cargo. One size doesn’t fit all. Balancing performance and flexibility in terminal operating systems. 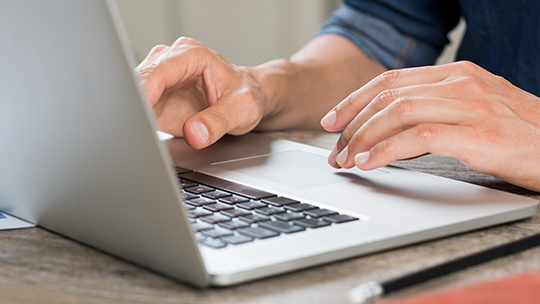 How to choose the right TOS and level the playing field with your competition. How port operators can confront a surge in industry consolidation. Solve the complex problem of managing mixed cargo. Turn the new SOLAS mandatory container weighing regulations into a commercial opportunity with Master Terminal. Handle and track bulk cargo types such as coal, woodchips, and grain by weight or volume. Handle the complexities of Roll-On/Roll-Off (RORO) terminals with Master Terminal. Control and monitor truck and cargo movements for increased efficiency. Attract new business and revenue streams with Master Terminal’s warehousing functionality. Schedule vessel visits, resources, and personnel with Master Terminal’s harbor management. Manage the flow of vehicles throughout your gate operations. 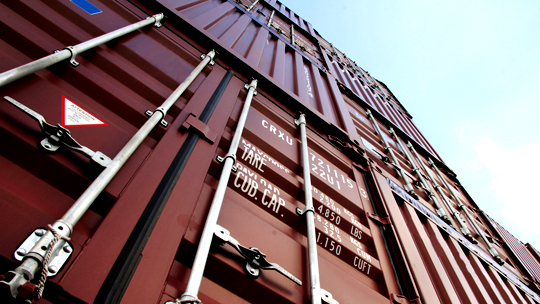 Configure and track charges and invoices for every cargo event. Configure your terminal into one or more sub-terminals and operate these as separate business units. Manage multiple terminals in different time zones with one instance of Master Terminal. Accurately capture final cargo stowage in real time, online and offline. Save time and money with Master Terminal’s new handheld apps. Increase driver productivity with our Vehicle app. Provide your customers with access to real-time information about their cargo and other relevant services. Integrate Master Terminal into enterprise solutions. 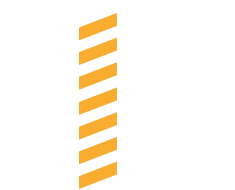 A critical safety aspect that can be mitigated by using Master Terminal is separating machinery and labor on a port’s yard. The successful implementation of a leading-edge logistics solution is just the beginning. Let us create those complex and time-consuming reports for you. 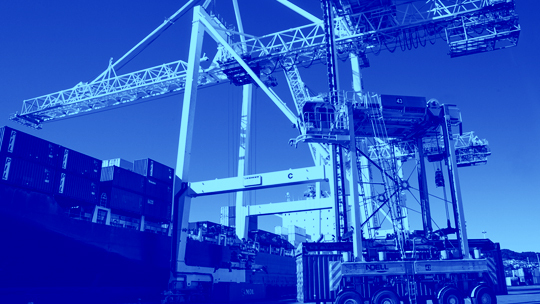 Speedy implementation minimizes port downtime. Italian terminal works smarter to diversify its operations. Mexican port uses Master Terminal to consolidate competitive advantage. To read about more Jade Logistics’ Master Terminal clients around the world, visit our client stories page.